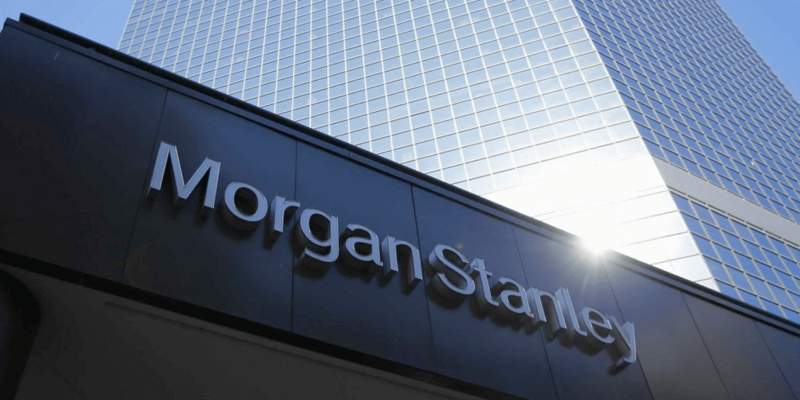 An American Multinational Investment Bank and Financial Services Company, Morgan Stanley introduces the trading in complex derivatives jointly with one of the largest cryptocurrency as reported by the person familiar with the sources. Likewise, Morgan Stanley, others Wall Street firms are actively creating numerous ways for clients to execute trading in the digital currency market. 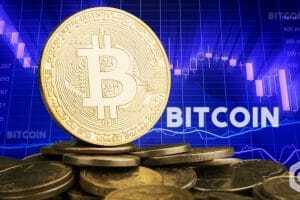 The global giant will deal in contracts that supports investors by attaining synthetic exposure to the performance of Bitcoin. With this investor will be able to follow a short and long position with so-called price return swaps, based on which Morgan Stanley will charge a spread for the respective transaction. 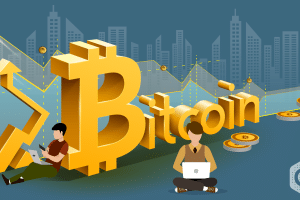 On the technical aspects front, the bank is inclined to offer the Bitcoin swap trading activities and expected to introduce them in the market once the verified institutional client demand is in place and certain internal approval process completed. However, a spokesman at Morgan Stanley declined for any further comments regarding the matter. 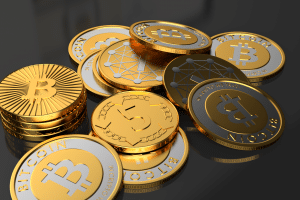 Amid this, Wall Street’s largest banks are actively focusing the highly sophisticated derivatives associated with digital assets no matter how far the cryptocurrencies prices slashed recently. 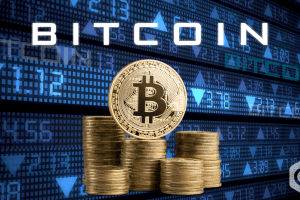 With this, Citigroup, Inc. and Goldman Sachs, Inc. are expected to launch a variety of new products closely associated with the crypto major – Bitcoin whose value declined almost by half this year. 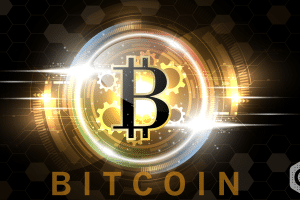 Further elaborating on the subject matter, a person familiar with the source said in his statement that Morgan Stanley does not plan to trade Bitcoin directly and its swaps are tied to Bitcoin futures contracts. Besides this, James Gorman, CEO of Morgan Stanley said that the bank wouldn’t let customers buy and sell cryptocurrencies directly through Morgan Stanley, but would instead build a trading desk to support various derivatives tied to digital assets. 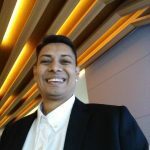 Based on the official source, the bank has already hired Andrew Peel as the Head of Digital Assets Markets from Credit Suisse Group AG in June this year. Peel is basically from Zurich and will report to Niall Dowling who is the Global Head handling the equities trading department at Morgan Stanley. With the recent development place, the other global financial service giant, Citigroup is actively focusing to implement a certain mechanism for trading cryptocurrencies naming “digital asset receipts”. Another global banking giant, Goldman Sachs is also exploring to plunge itself to execute derivatives activities on Bitcoin naming “Non-deliverable forwards” by planning to introduce custody for crypto funds as well.